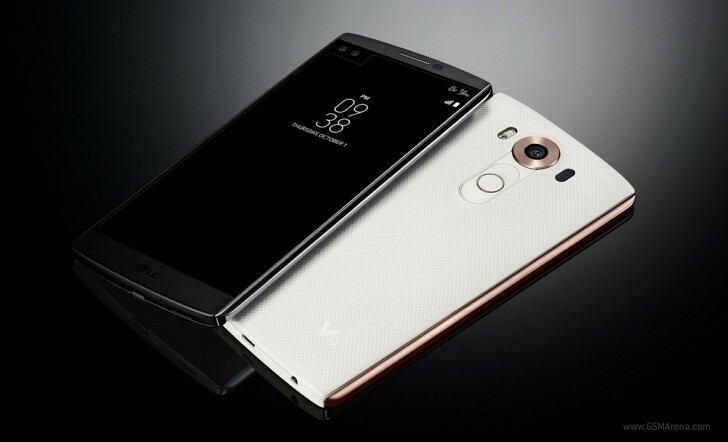 Verizon has started rolling out an update to LG V10 devices on its network. The update bumps the software version to VS99011B, and brings along various bug fixes, including those related to Contacts app and Second Screen. As per the change log, the update fixes a QRemote crash issue as well as how navigation icons are displayed when an app is closed while in Dual Window mode. In addition, Second Screen now no longer overlaps the device Status Bar, and the Contacts app now displays latest updates to your contacts opened from Second Screen. This could be a staged roll out, so it might take some time before the update hits your device. However, if you’re feeling impatient, you can manually check for it by heading to your handset’s settings.